With the recent launch of the iPhone 4 for a hefty sum, the mid-ranged consumer market was a bit disheartened. This was especially due to the fact that most droids at the price range of Rs 15,000 provide better than average specs and hardware. Now it seems like Apple wants to get into the mid-ranged market segment. 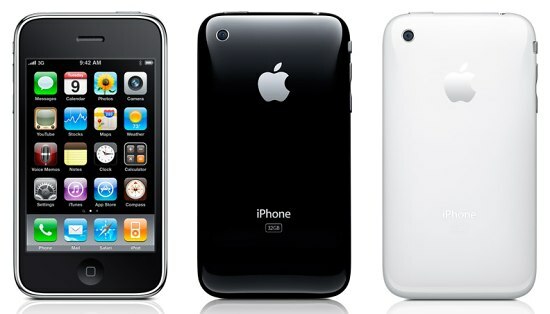 The company has now made available, the 8 GB variant of the iPhone 3GS, pricing it at a not-so-hefty Rs 19,990. When you consider the specs of the device, you might just back up a bit, but the cheapest iOS handset deserves a look at the least. For Rs 19,990 (which according to us is still a tad overpriced) you could get the Google Nexus S dubbed as the Royal Droid, but it is a matter of personal preference. The device comes unlocked, so you have the freedom to use it with any SIM card you want to.